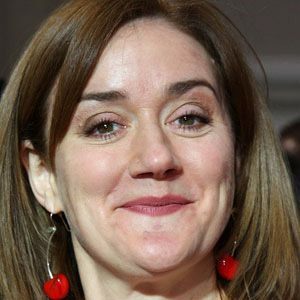 English film and television actress who became known to American audiences for her roles in the 1994 film Four Weddings and a Funeral and the 1996 film Emma. She began her career with a small recurring role in the TV series, A Traveler in Time. She has been nominated for numerous British Soap Awards for her work on the UK program EastEnders. She married actor Richard Lumsden in 1995, and the couple had two sons. She is the younger sister of Academy Award winning actress Emma Thompson.